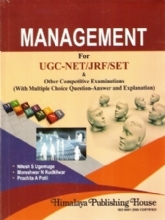 This book is meant for UGC-CSIR, NET/SET, B.Tech, M.Sc., B.Sc. (Hons. 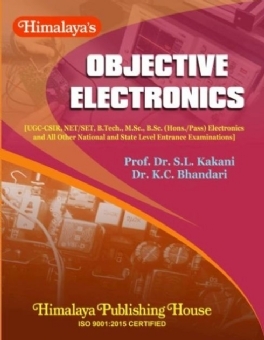 Pass) Electronics and all National and State level entrance examinations and interviews. The book is spread in 17 Chapters and 2 Appendices. 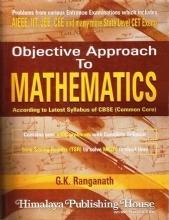 The book covers complete text material exactly as the latest syllabi of various entrance examinations. 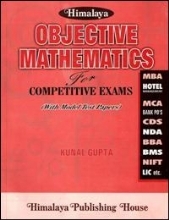 Each chapter contains study aids, typical solved problems, good number of multiple choice questions with solutions. 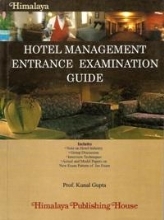 Previous years examination questions with complete solutions are given in each chapter. 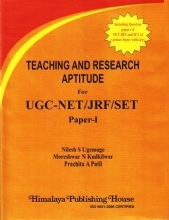 - complete and exhaustive text material exactly as per latest UCG-CSIR, NET/SET. 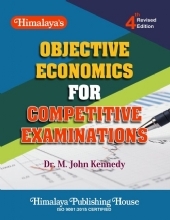 - Every chapter contains good number of typical solved problems, sufficient number of multiple choice questions with complete solutions. 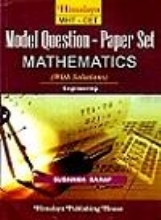 Previous years examination questions with solutions are also given. - Matching questions are given. 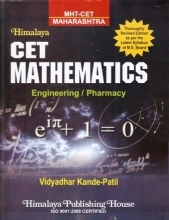 - The book is quite useful for B.Tech. and B.Sc. (Hons./Pass) Electronics students. 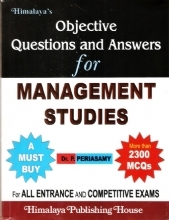 - The book is quite helpful for various interviews for the post of assistant professors, research fellowships, etc. Prof. S.L. Kakani, M.Sc. (Physics), Ph.D., Former Executive Director, ITM, Bhilwara (India) is an internationally renowned physicist and has a distinguished career spanning more than four decades of teaching, research and administration. He has authored a large number of research papers in the fields of Superconductivity, Condensed Matter, Nanomaterials and Material Science published in international journals of repute. He is author and co-author of several standard works. His two books have been published by Nova Science, New York, 04 books by Anshan Ltd., U.K. and 02 books by Lap Lambert, Academic Publishing Germany and 12 books by New Age (London, New Delhi). Prof. Kakani served as Chairman, Research Board and BOS, M.D.S. University, Ajmer (India). He is a Visiting Professor at several prestigious institutions. He has received several prestigious national international awards and honours for his outstanding academic achievements and contributions. K.C. Bhandari, was Associate Professor of Physics, M.L.S. University, Udaipur. He has put in 33 years service while teaching the subject right from the undergraduate to postgraduate level. He has also been associated with the summer institutes / workshops for college level / school level teachers, arranged under the auspices of UGC. His special interest in electronics and development of experiments are based on it. He is author and co-author of several books at the undergraduate level.